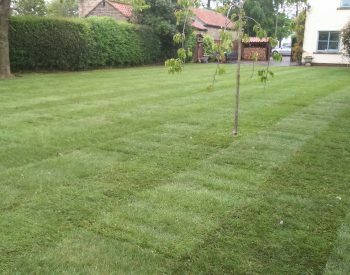 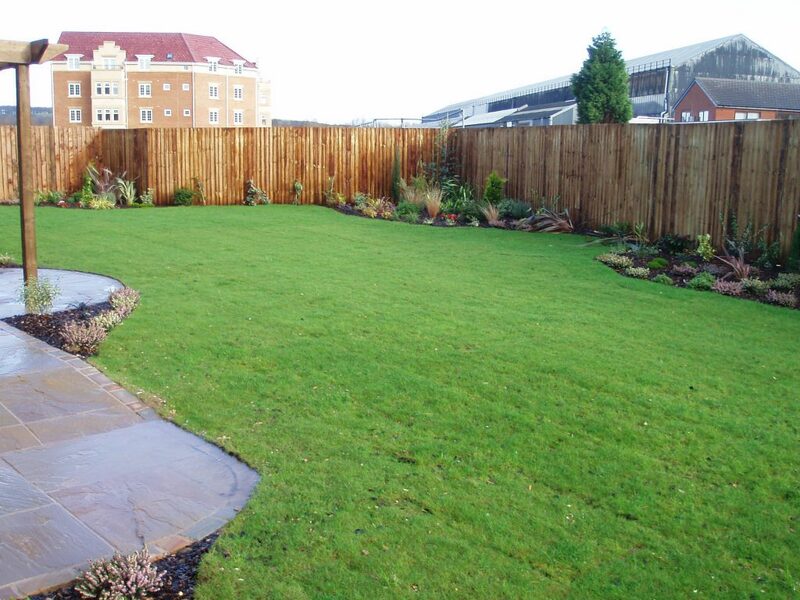 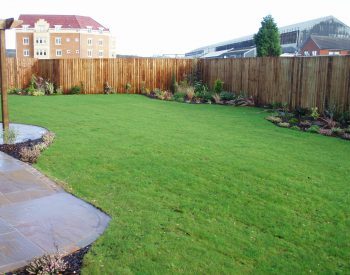 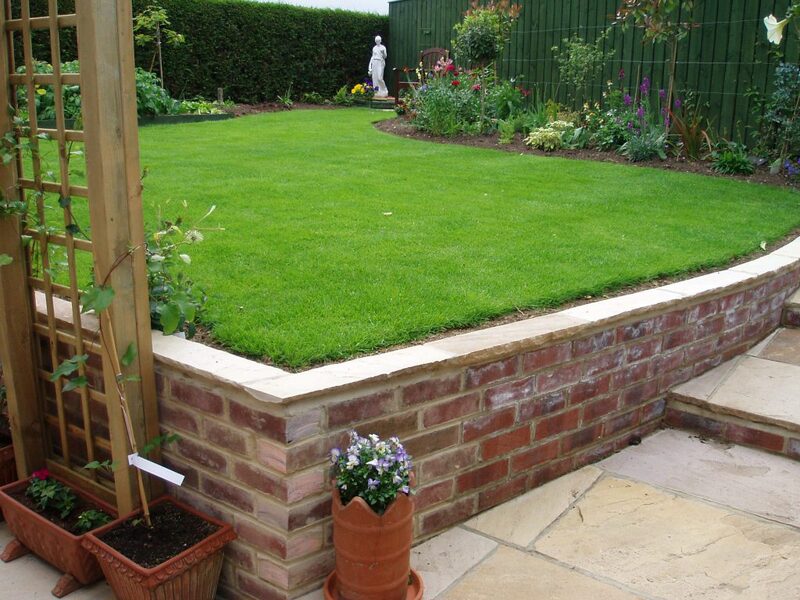 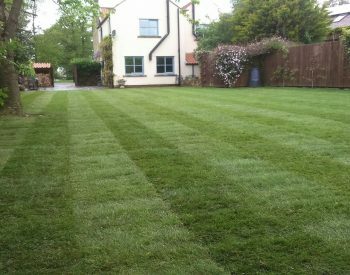 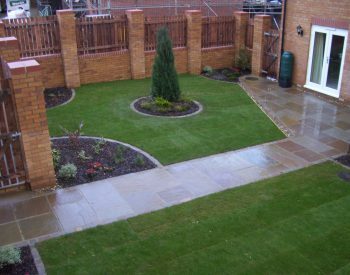 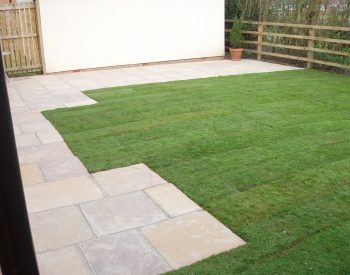 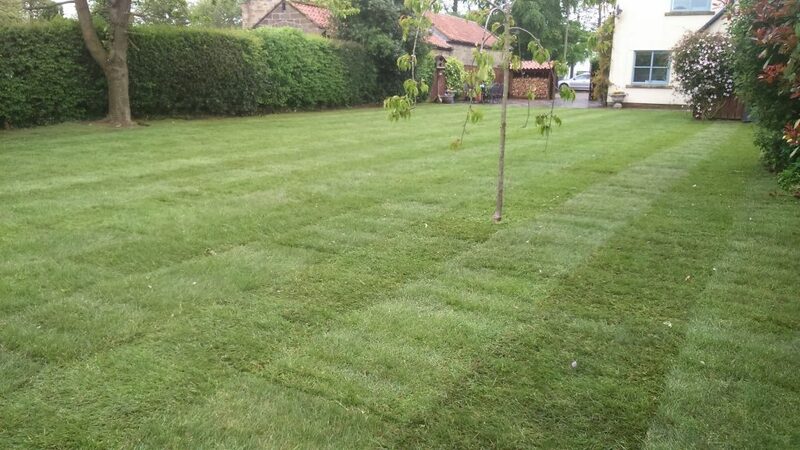 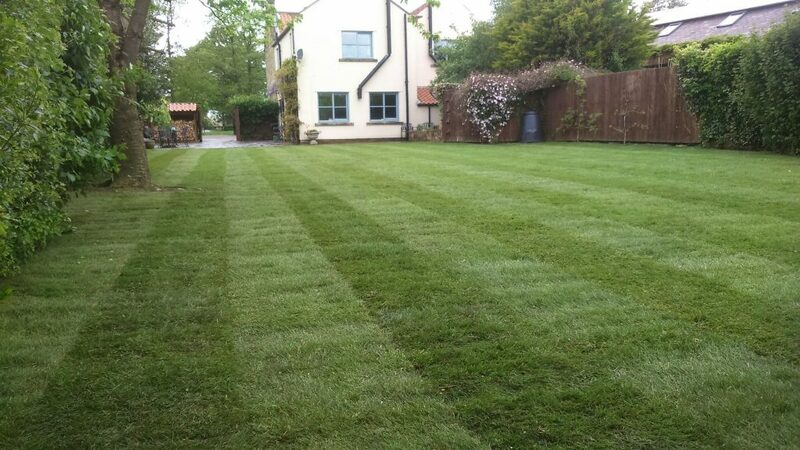 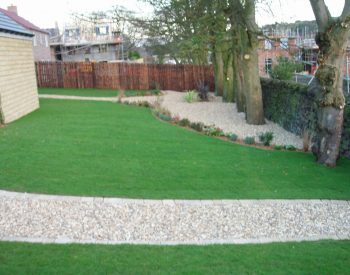 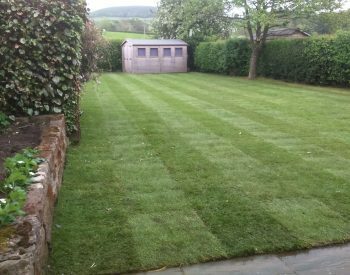 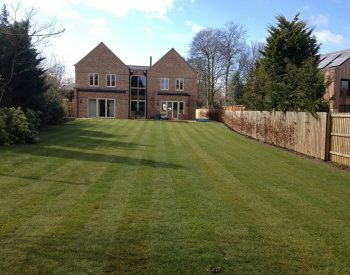 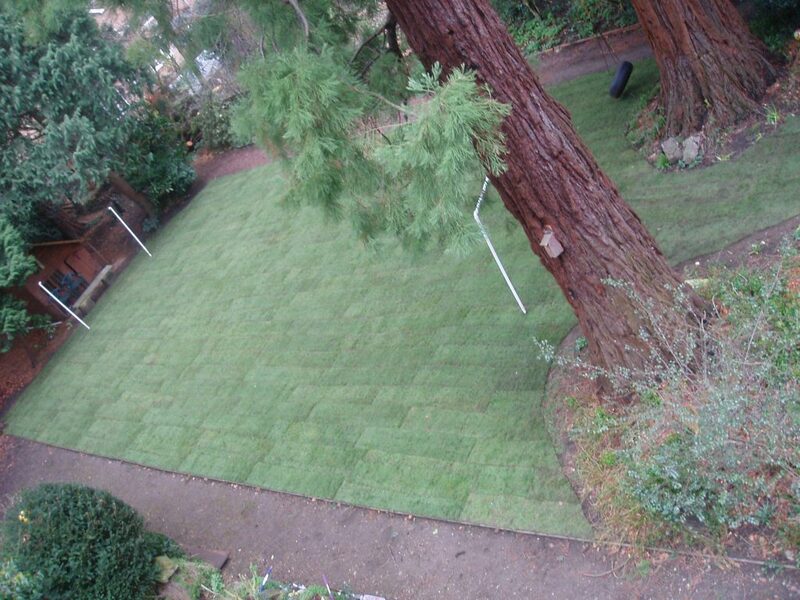 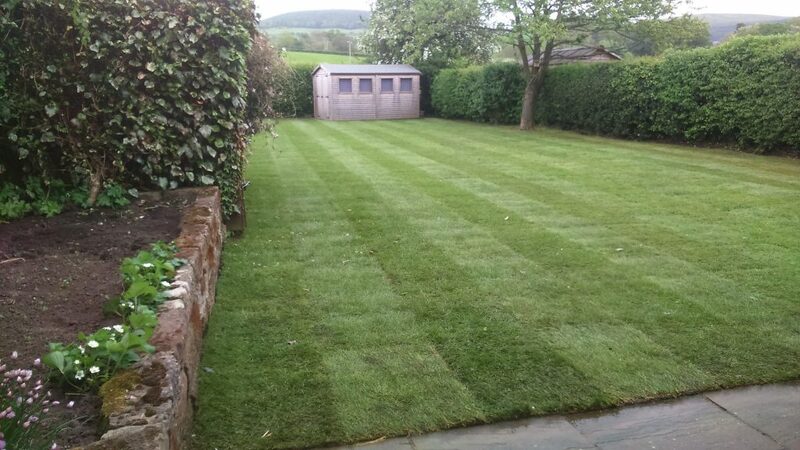 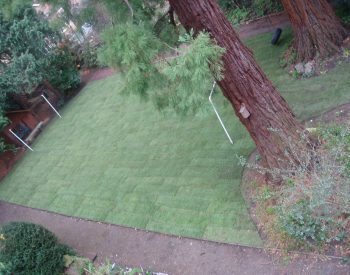 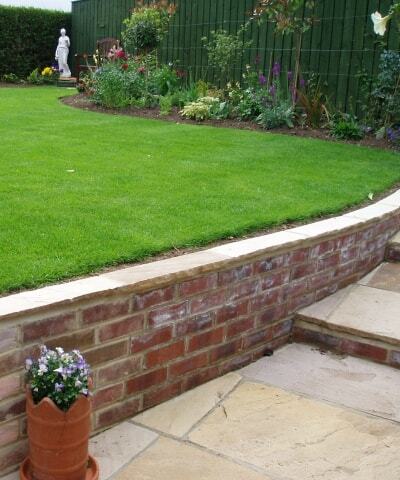 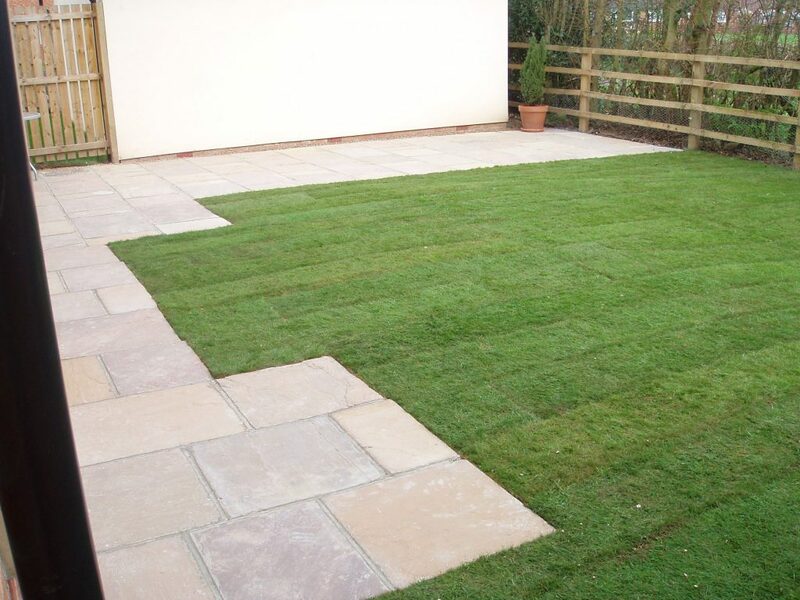 Whether you want to create a brand new lawn from scratch or are looking to revitalise an aging lawn we can help. 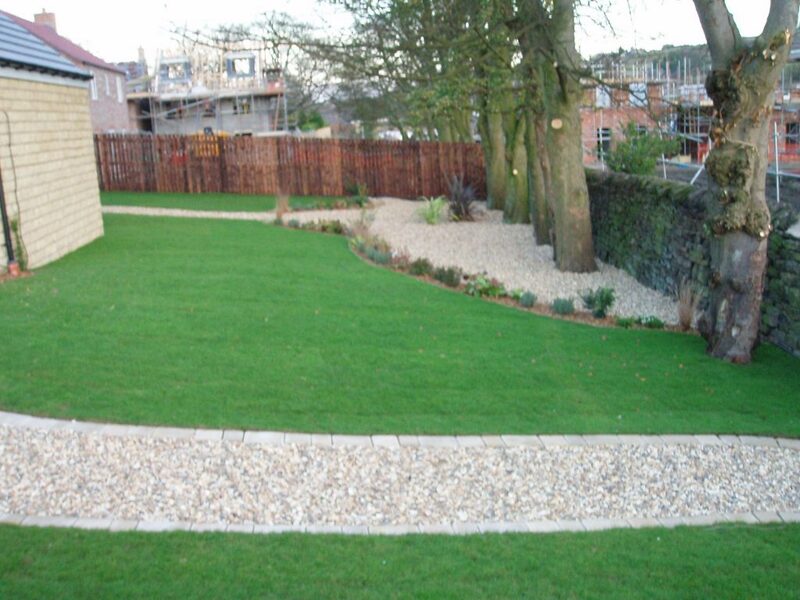 We take care of all the planning, preparation and earthworks. 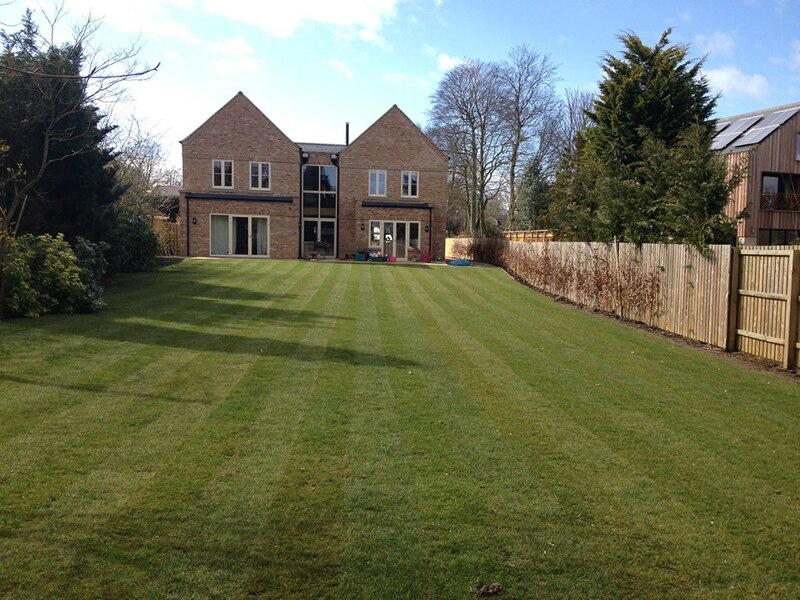 Our dedicated team are here to provide aftercare and maintenance.